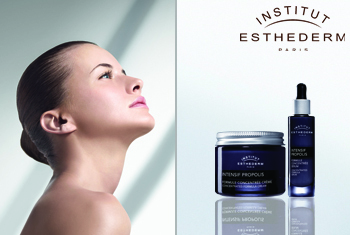 Boost the intensity of your skincare with the Institut Esthederm Molecular Care range, ultra concentrated professional treatments that target and treat your specific skincare concerns. A range of high-performance treatments, Molecular Care products will restore your skin to its optimum condition with a high concentration of innovative and effective ingredients. Experience skincare with powerful, potent compositions that offer immediate and long-lasting results.